Terrible. DOS 3 menu fragmented into files, had to keep swapping in and out the DOS disk or dedicate a whole drive unit for holding the DOS disk. Blocks became 1KB so I think a 1-byte file wastes 1KB of disk space. The only cool thing DOS 3 had going for it was it didn't need to read an entire file in order to delete it, DOS 3 erased files by manipulating the directory header only. CONVERT DOS 3 TO 2. Copy from DOS 3 to Cassette C:, then copy from cassette C: to DOS 2. With Emulation, cassettes are imaginary and high speed, instead of slow clunky and prone to getting eaten behind the capstan. 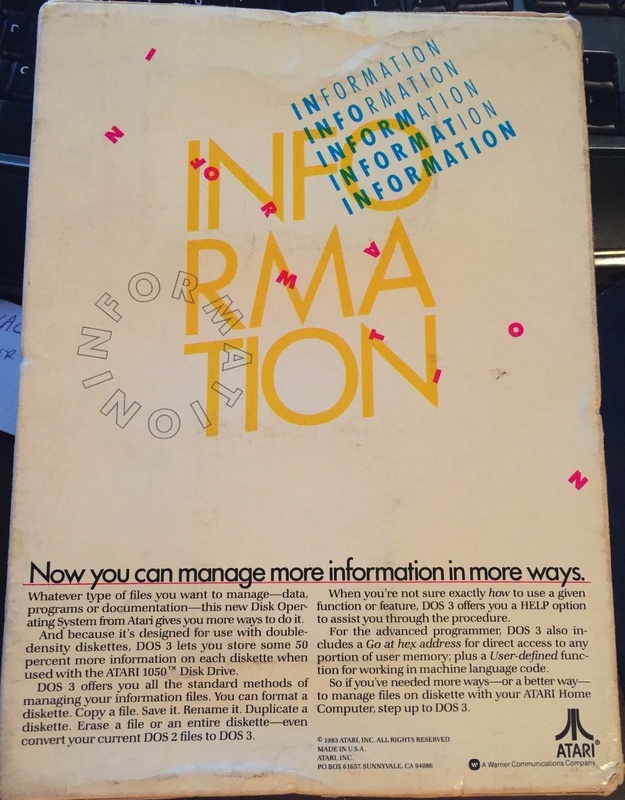 This was my introduction to DOS, Atari style, when I received my first disk drive, the Atari 1050. 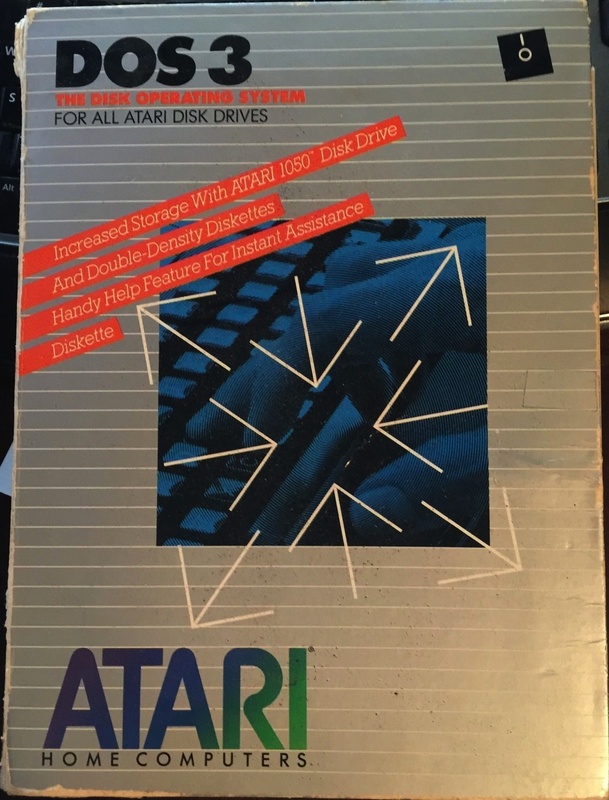 Since I hadn't used any incarnation of Atari DOS before, this was my foray into an operating system that I found out all too soon that it was buggy, bloated, and incompatible with prior versions of Atari DOS. It did have an option that would convert Atari 2.x files to 3.0, but it was irreversible if you didn't keep the original copy of the file. And this OS was also poorly written that the way files were stored; it wasted far more space than was necessary. I don't remember the technical specs about it other than it really did no favors to the enhanced density feature of the 1050. I think Antic did publish a program to reconvert the 3.0 format back to 2.x. 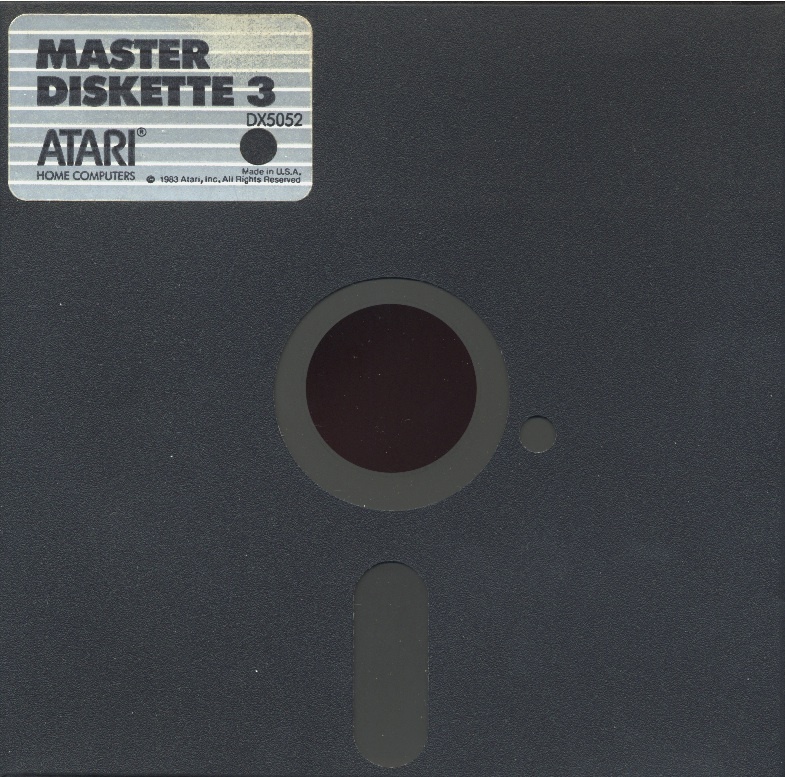 In any event, Atari saw the errs of its way and offered a free trade-in for the 3.0 its 2.5 DOS. (Yes, I was one of those who dumped 3.0 quickly after reading so many complaints.) This program classically in that "if ain't broke...." category! Shipped with early 1050 drives.